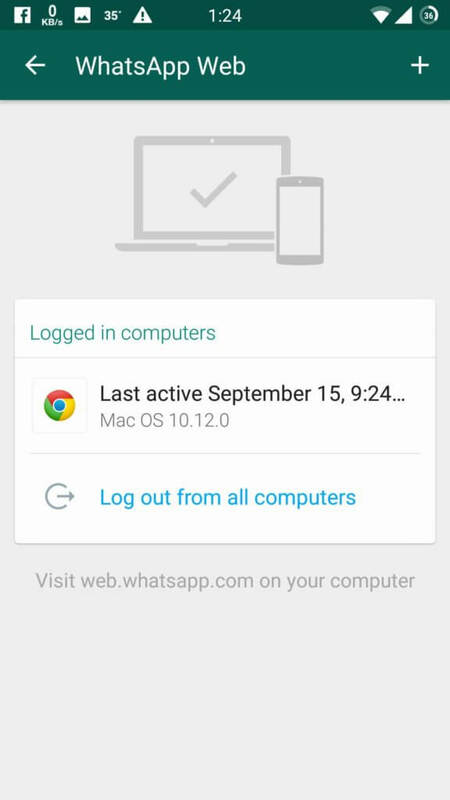 Hey Visitors, In This Tutorial I will tell You How can you hack Your Friend’s Whatsapp Account Ethically on Your Android. People searches a lot daily for WhatsApp hacking and FB Hacking Because of their Cheater GF/BF :p . Some people Thinks That hacking whatsapp is possible, Some thinks it’s impossible. But How You can hack someone’s whatsapp? But WhatsApp can not be hacked like any other website ( Hack server , Destroy the Whole App etc :p ) But There is one Thing Available in Whatsapp Too, Which We can use for hack someone’s Whatsapp account.Actually Its not Hack , but its a super trick with you can read all the personal chats of Your Friends. Open WhatScan app ( Which You have already Downloaded earlier ) then you will see one QR code in it. Scan QR Code from your friend’s WhatsApp account to this app. BOOOM !!! You are done, your friend’s WhatsApp account is not successfully logged in this app. So Guys, This was the way which you can use for Ethically Hack your Friend’s WhatsApp Account, Read their Chats, Send Messages from Their Whatsapp Account Silently. If you have any questions or suggestions regarding this guide, then simply comment below, I will try to help you out. Thanks for visiting this blog and stay tuned here for more cool stuff like this. Features WhatsApp 2019 last will be offered for Android and iPhone users (iOS) is a Whatsapp sticker label, which is claimed to improve the overall customer experience. 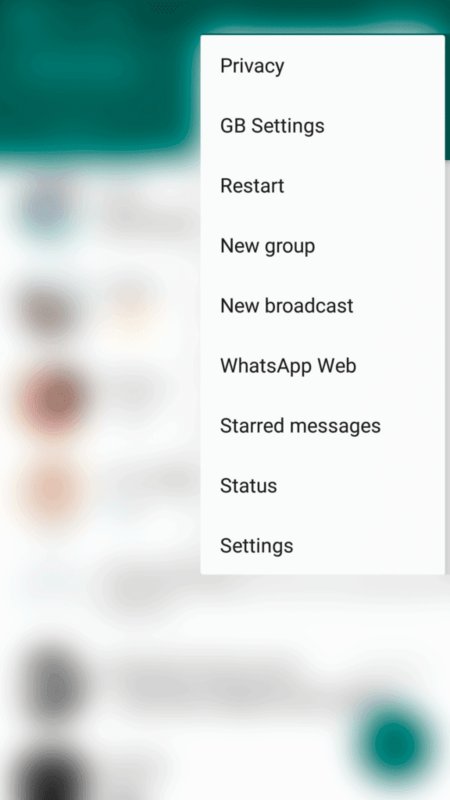 WhatsApp apk 2019 Update From Installing. Download Messenger app for Android. WhatsApp 2019 is One of The most popular free chat app from world. Whatsapp download 2019 this free Application for all Android, Windows, iOS platforms. I am Frank from USA. I strongly recommend wu.transferbug@gmail.com for all your hacking needs, They render services in Western Union Transfer, Money Gram hacking Phones and Computer, such as catching cheating spouse, hacking emails, Facebook, WhatsApp, skip, changing of school grade, hacking of bank accounts, hacking websites and many more. I once hired them to help me change my life he help me for Western Union Transfer i got $2500 and they did a good job. you can contact them on wu.transferbug@gmail.com. I am sure they will surprise you.